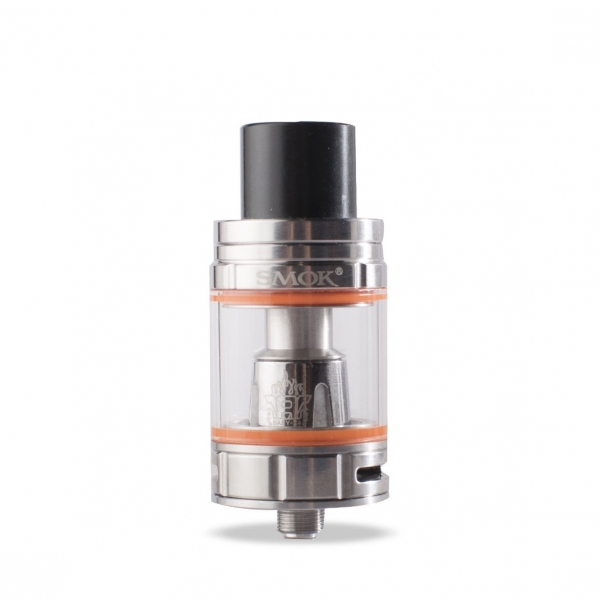 Measuring 25.2mm in base diameter, the Horizon Tank is implemented with ergonomic grooved design to pair with a beautiful resin-dyed widebore drip tip for a striking impression. The reigning achievement lies within the Horizon's Falcon Coil Technology, implementing a series of sophisticated materials with microporous process for faster saturation and enhanced flavor profiles. 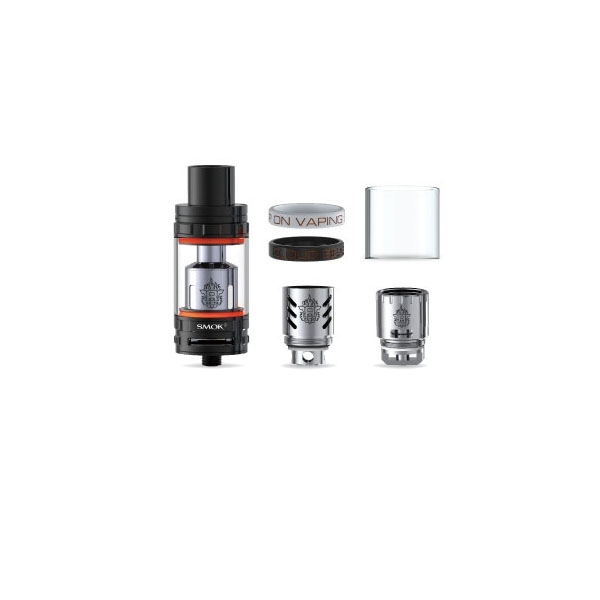 Each kit comes with a pair of coils, featuring the 0.2ohm F1 Falcon Coil with a centralized core made from 30% wood pulp and 70% cotton. 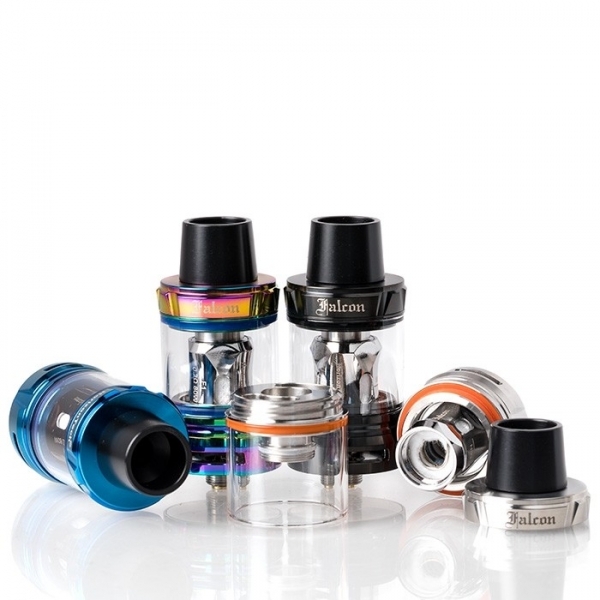 The other 0.15ohm M1 Mesh Falcon Coil is made with mesh design and similar material construction as the F1. 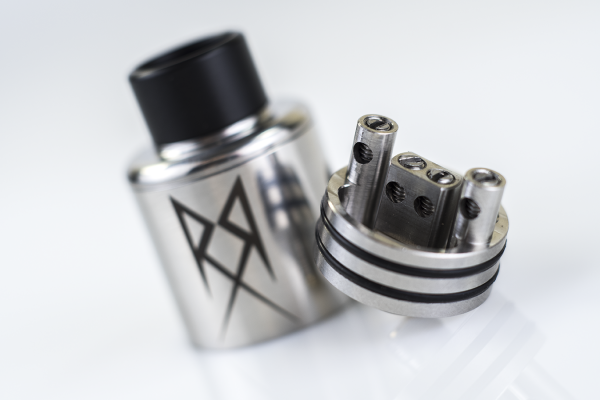 Airflow enters the structure through triple slotted bottom airflow design, offering excellent cooling properties while maintaining constant peak flavor.